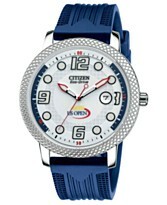 Citizen has been US Open Tennis Championships official timekeeper for 20 years already, and to honor this anniversary, the brand released a new limited edition Citizen US Open watch. There are two versions: women's, in white and men's in blue. 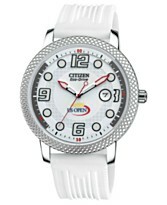 The watch costs $149 and is available not only on the grounds of the National Tennis Center at the US Open shops, but at your local Macy's as well. The third day of U.S. Open was last for Kim Clijsters. Not only the last day of the tournament, but the last day of her tennis career. 29-year old tennis star retires after the defeat by Briton Laura Robson. With 41 titles, including four major crowns, and long stints at world No.1, Clijsters leaves fulfilled. And we take chance to showcase Kim in our Fila fashion review for 2012 U.S. Open, along with other Fila ambassadors. At least Kim won't have to wear those ugly Fila styles again. As usually, there is that unexpected moment right in the first round of any Grand Slam, and this time it's the loss of one of the U.S Open favorites Caroline Wozniacki. Caro lost just in two sets (with striking 2-6, 2-6) to a Romanian Irina-Camelia Begu. We wish Caroline quick recovery from her knee injury and good luck in the future tournaments. Since we won't see Caroline any more at the U.S. Open, let's review her fashion created by Stella McCartney. We've already reviewed adidas by Stella McCartney Fall tennis collection and Caroline Wozniacki's dress is one of the items Stella created for this collection. U.S. Open have started and it means that we'll be writing or daily fashion reports from New York courts. And as it usually happens, first day of the tournament already had some unexpectedness when 16 seeded player Sabine Lisicki of Germany lost to Romanian Sorana Cirstea. So, we'll start our fashion reviews with Sabine and Nike. 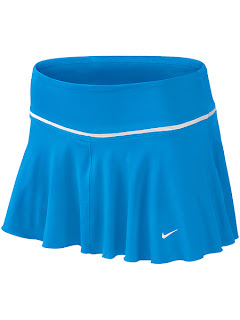 Nike used blue, lime and black in its 2012 U.S. Open collection and we'll show you more of that in our future posts, for now, here is Sabine Lisicki's choice. If you have an entrepreneurial spirit and a great love for tennis, perhaps it's about time that you start thinking up ideas on how to earn extra income while having fun too. After all, engaging in something of great interest to you as a way to rake in additional bucks is certainly a blessing! Hence, you should grab a piece of paper now and begin listing tennis business ideas that you can plan and implement given your talents, skills, and resources. 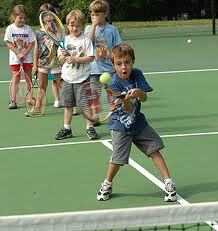 Are you a great tennis player? If you have what it takes to become a tennis coach even to small kids, then you should definitely consider offering private tennis lessons to children, teens, and adults who wish to learn this sport or to become better in it. If you have amazing credentials or you were a former pro, you can even give private training sessions for those who are actively competing in tournaments. With this kind of business, you certainly do not have to shell out any capital except for spending on flyers and other promotional materials. You can even opt to make use of free advertising and classified ads sites online or simply get in touch with your friends and acquaintances to promote your services. Initially, though, you should offer lower rates that the regular ones in your area. This way, you can attract more potential clients and grow your business. Once you expand, you can then consider hiring other instructors whom you can pay a certain percentage. 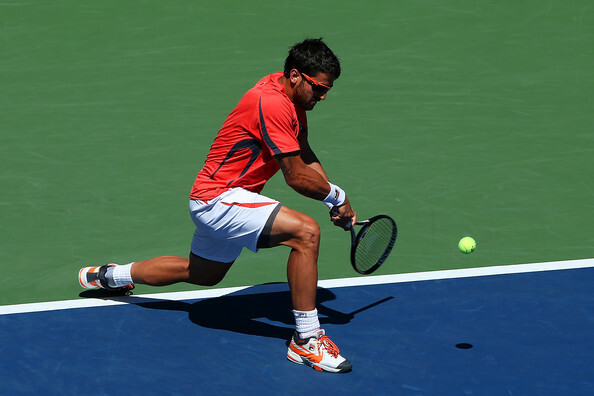 These days, tennis players are very much into this sport's fashion. It is not enough to be playing your best on the court. You also have to look your best! This is why there are now more stylish alternatives in the market when it comes to tennis outfits and accessories. 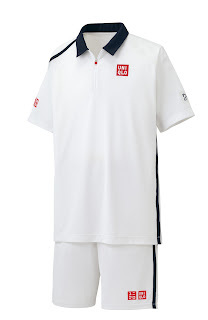 If you have the proper resources, you can certainly begin with an online tennis clothing company. 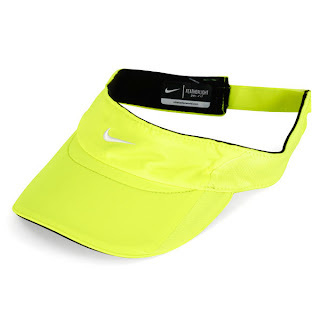 However, for those who do not have enough budget and cannot find the right resources, you can settle for simple but trendy accessories that are easy to make and sell--- embellished hair pieces and visors for tennis players, modish and functional cellphone carriers as well as tennis racket covers, handmade stylish wrist bands, and more. 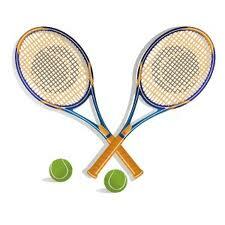 If you have several tennis supplies like rackets, balls, and bags, you can rent them out for extra income. Why don't you try taking pictures of them and promoting them online as well as posting on bulletin boards in tennis courts and clubs? 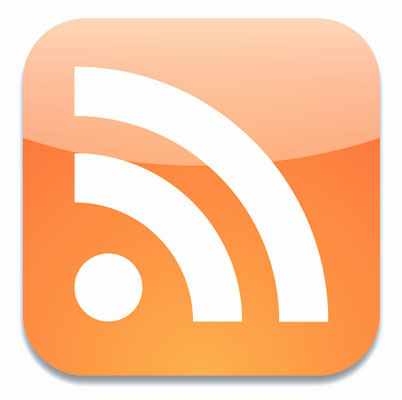 You should also utilize social networking sites to promote this business. Do you have a nice professional camera? If so, you can certainly offer photo sessions on the courts complete with all the tennis paraphernalia that can create the perfect mood related to this sport. Such services are sure to be a hit with couples and families who are tennis lovers and even school and professional teams who may want to have their pictures taken in a professional manner. 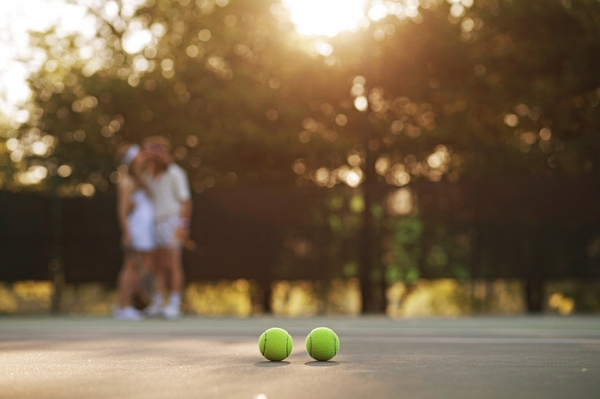 Try offering both formal and informal shots for these tennis enthusiasts. Turn the court into your studio or perhaps do it the other way around. Even if you do not have an actual studio, you can just shoot outdoors and create a tennis-like atmosphere with the props and costumes to be used. Be as creative as you can be, and build your portfolio. UNIQLO Launches Latest Line of Tennis Apparel in the U.S. 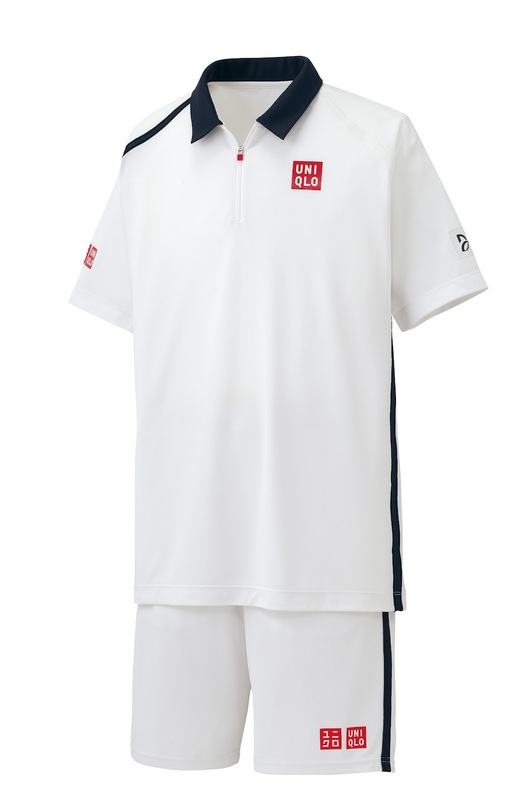 If you are watching tennis, then you've probably already noticed that Novak Jokovic has changed his sponsor from Sergio Tacchini to UNIQLO. 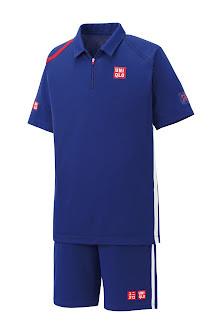 Up until now, UNIQLO tennis line wasn't accessible for those who are in the U.S., but yesterday the company announced the launch of a new line designed for Novak in New York City stores (at the UNIQLO 5th Avenue Store, the 34th Street Store and the Soho Store). Though the line wouldn't contain exact clothing Novak will be wearing, it would closely resemble the look and feel of the actual performance wear that Mr. Djokovic will sport at the 2012 U.S. Open Tournament. Here is a glimpse on the new collection which is coming to the stores. Have you recently thought of adding a new sports bag to your wardrobe. Now is the perfect time! As now through September 4, you can buy selected Adidas bags with 30% discount using promo code 30BAGS. Check out our picks for the court, and not only for the court. This stylish backpack will be perfect for all tennis essentials. Side pockets will hold ball cans while two spacious compartments can easily accommodate racquets, shoes and other tennis essentials. Perfect bag not only for sports, but for everyday activities. Take it with you on the court during the day, and to the movies at night. More casual bag for tennis or any other workout with CLIMAPROOF® weather protection. Both stylish and practical. Created specifically for avid travelers, this carry-on bag is unisex and perfect not only for athletes, but everyone. Playing tennis can be very tiring and can definitely take its toll on your feet. Imagine your toes cooped up inside your shoes for hours! Even worse, they are subjected to rigorous activity during the game. Hence, just like ballerinas in toe shoes, your own feet can get bruised when they have to carry such great pressure and burden. Furthermore, you do not want to have any foul smell being sniffed in the courts once you take off your shoes! Therefore, the solution that you can apply is the use of tennis slippers. 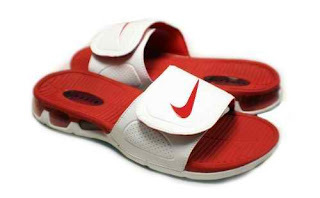 These slippers will allow your feet to rest and relax, as well as be exposed to air from time to time. If you are just sitting on the bleachers or perhaps taking a long break from your training, you can wear your tennis slippers first. The adorable and feminine combination of the hues of grey and pink is certainly very attractive for women. In the world of sports, you will often find such color schemes. This pair of slippers is certainly appealing as well as comfortable and durable too. 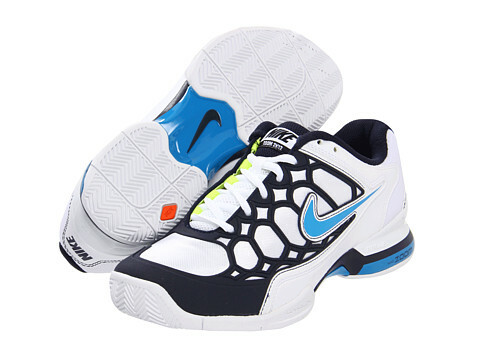 It offers a shock-absorbent cushioning system which is gentle on the feet. 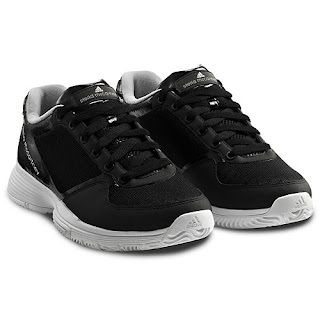 What's more, it features a special Orthotic Arch Support technology for maximized stability and motion control. For men, this pair is one of the best slippers you can purchase for the benefit of your precious feet and overall health and fitness too. The premium materials are certainly worth the price, and can assure you of utmost durability and long-term performance. You can also enjoy the Orthotic Arch Support and deep heel cup features, along with the Total Support Cushioning System. 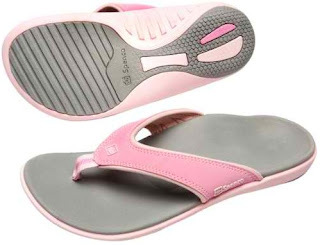 Rubber outsole + exceptional cushioning system + memory foam footbed molds + top quality material = the best and most comfortable flip-flops you can treat your beautiful feet to. Indeed these slippers are perfect for tennis players whose feet endure a lot of burden and pain. Such slippers are very functional and are stylish too. 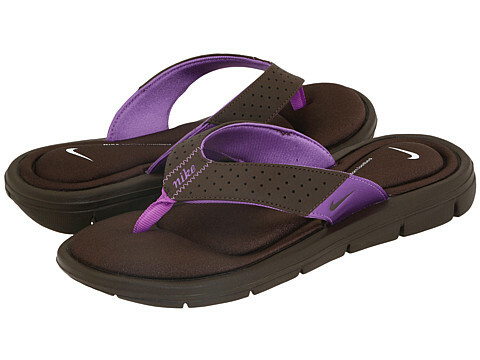 Men will surely love these sports sandals with a contoured Phylon footbed that boasts of amazing comfort. Lightweight cushioning has also been applied to this great pair of slippers that male tennis players can make the most of. The slip-on style is easy to use and fashionable too. 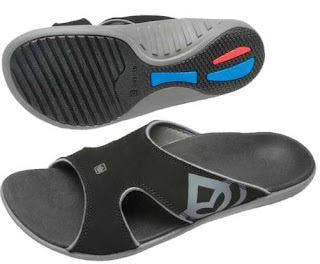 Furthermore, the rubber outsole is very durable and will certainly not break easily. Take advantage of these wonderful benefits!